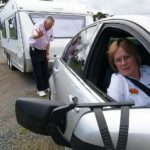 With these fantastic caravan towing courses, you can learn the perfect technique to use your caravan safely. 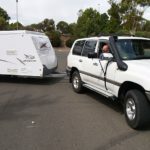 The the growing number of caravans on the Australian roads, the need for the best knowledge on how to tow a caravan correctly has never been more critical. The instructors are highly experienced and will provide you with all the tricks of the trade to turn you into a pro! 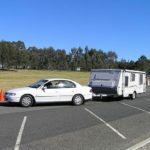 With locations across Australia, there’s a towing course close to you. As well as caravan towing courses, you'll also learn to tow an off road camper correctly. You'll learn about weight limits, getting out of difficult situations, water crossings, maintenance and much more. 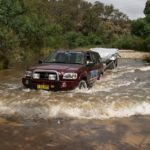 Check out our off road camper trailer courses.